Alice@Wonderland Is A Smash Hit! 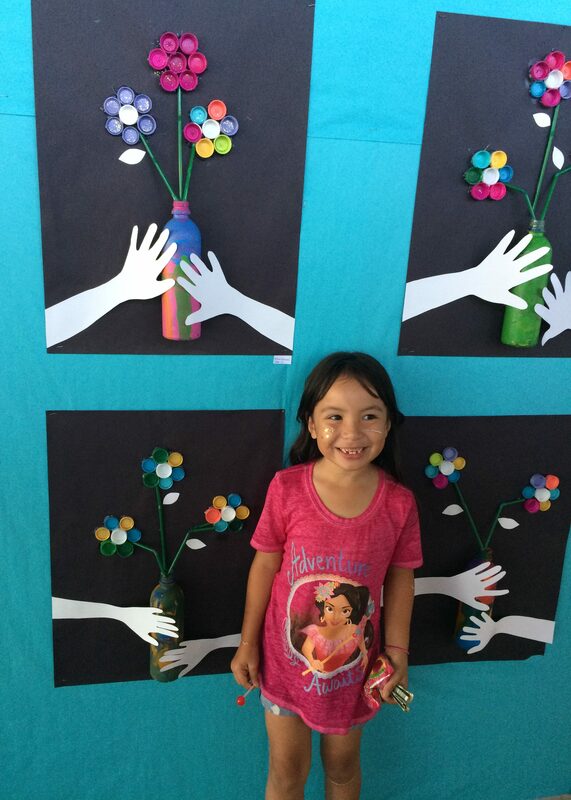 Tags: Alice, Art, Assets School, Drama, Honolulu Museum of Art | Permalink. Tags: 9/11, Art, Assets School, Sadako | Permalink.